Offering Prayer Gatherings, Teaching/Training, Spiritual Direction, and Retreats. 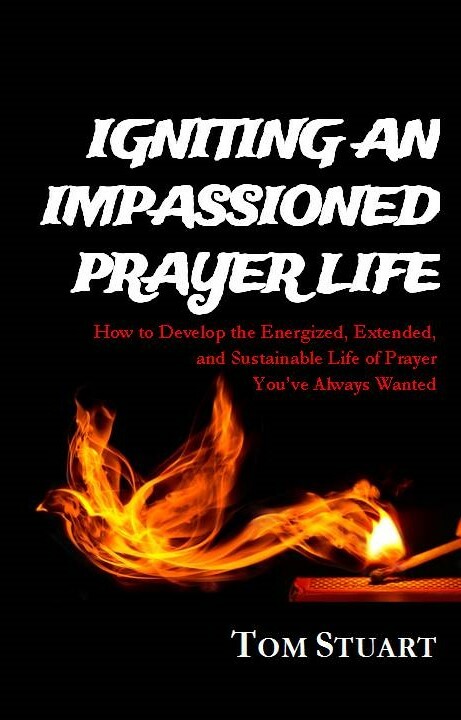 Ignited2Pray Ministries was birthed out of a desire to fan into flame a passion for experiencing joy in God’s presence. 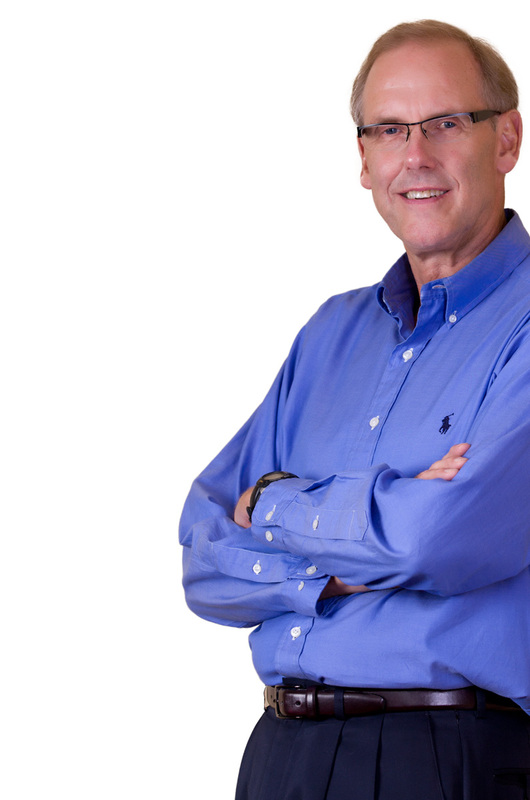 Led by Tom and Susan Stuart, we offer a wide perspective and diversity of expertise with regard to prayer. Tom’s experience as a watchman intercessor, pastor, and leader in the house of prayer movement, and Susan’s years of immersion in contemplative prayer and practice as a spiritual director uniquely position them to impart grace for a prayer upgrade to anyone hungering for a deeper prayer life. Ignited2Pray Ministries offers prayer gatherings, teaching/training, spiritual direction, and retreats. If you would like to be on an email list to receive notices of ministry events which we offer please click here. “Again, truly I tell you that if two of you on earth agree about anything they ask for, it will be done for them by my Father in heaven. For where two or three gather in my name, there am I with them” (Matthew 18:19-20 NIV). Monthly on the Second Tuesday of the month, Tom and Susan Stuart host a prayer time called Ignited2Pray. Utilizing a blend of worship and prayer we are praying for varying topics as the Holy Spirit leads as well as inviting requests and giving opportunities to voice your prayers. Our heart is to provide a safe place and atmosphere where people are free to drop in at any time, for any length of time, in order to engage in prayer and/or simply enjoy the presence of the Lord.